One day my dream is to live in a charming house with a lot of history and soul. One day my dream is to live in a charming house with a lot of history and soul. 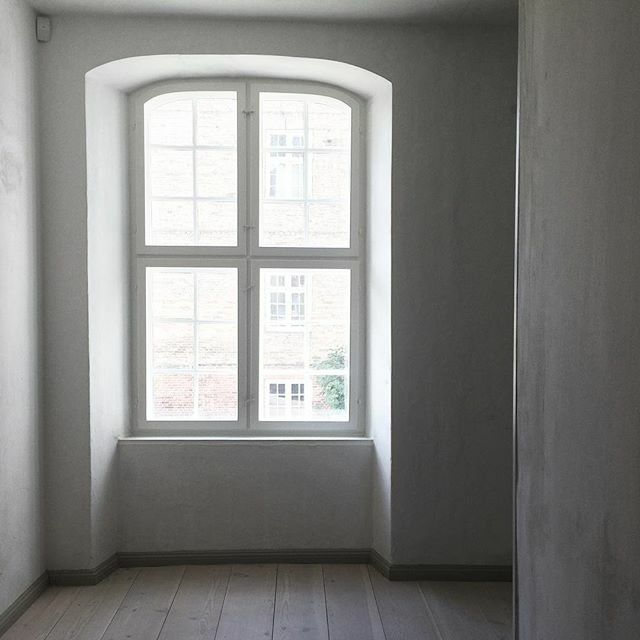 With windows like these and old wooden floors...some day! For now we live in a highly modern Danish architectual house, which of course is more practical and sustainable. And in a few months we will be moving into another modern home in a child friendly neighbourhood. It will be so good for little A.